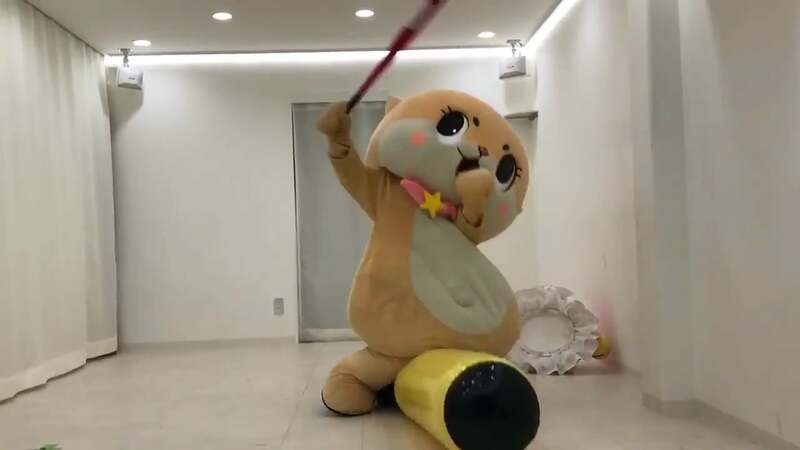 Regional mascot Chiitan was fired recently by the city of Susaki in the Kochi Prefecture, following the otter being captured in blackface. 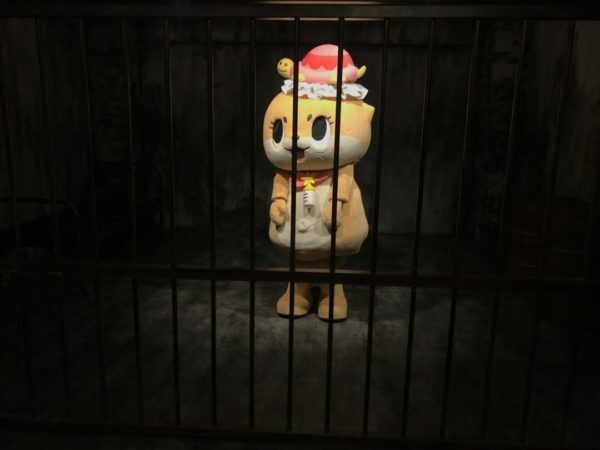 That led to a stint in jail from the thought police. Seriously though, Chiitan was fired, but because residents of Susaki began to question if the viral videos the mascot was famous for actually best represented them. 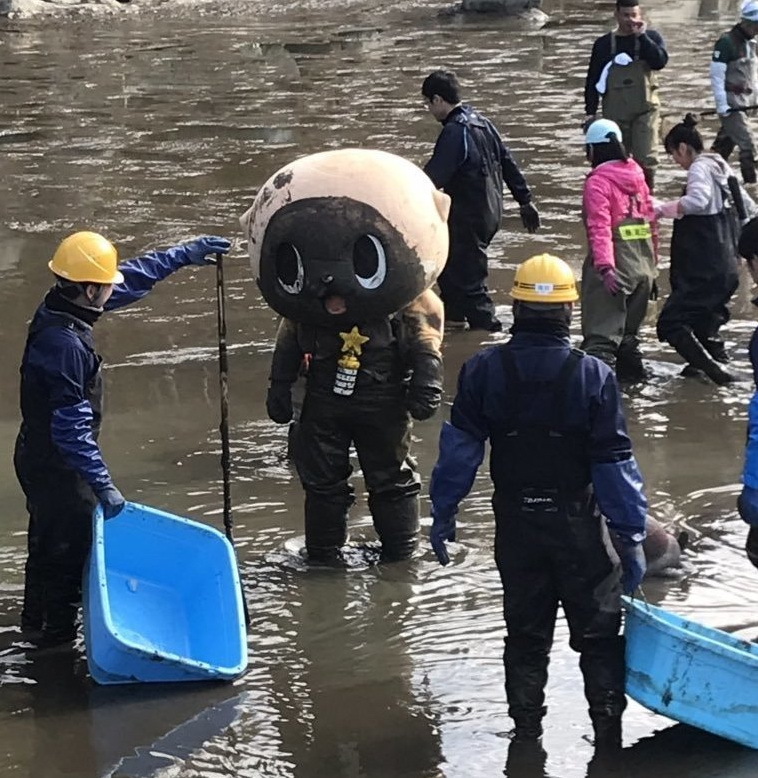 Reportedly around 100 complaints were filed with city hall over Chiitan, and thus ties were severed with the mascot. Thankfully it appears the mascot will be free to carry on with the antics, and so nothing has changed other than being stripped of a title.